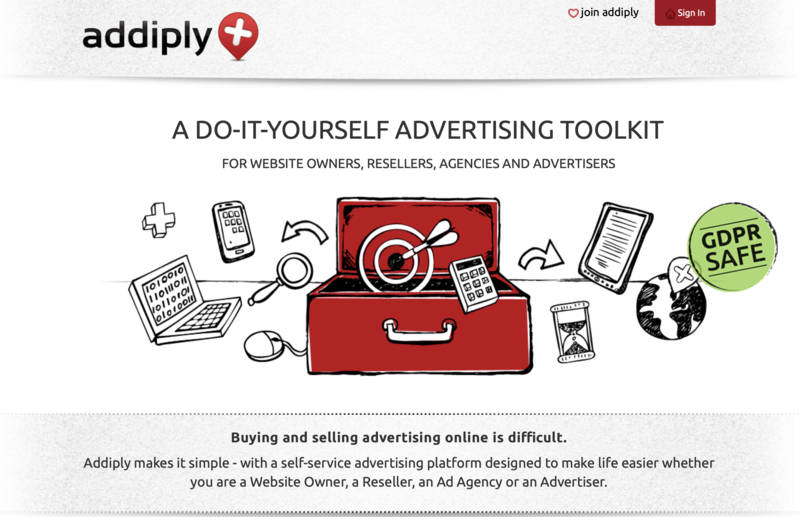 Addiply has a vision of a future where advertisers don’t track your activities online. Advertisers need their ads to reach the right audience to maximise their return on investment. 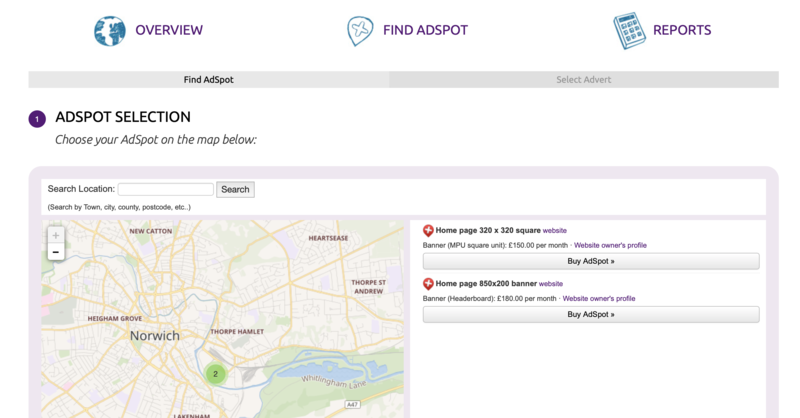 Enter Addiply, an advertising platform that links local advertisers to local publishers without tracking the user. It’s reasonable to believe someone visiting a website with the latest news from a local news outlet would be interested in advertisements from local businesses that serve the area. Addiply lets publishers tell advertisers about their demographic of visitors and location without compromising the user’s privacy. Addiply had been built to a 95% completion point by a previous developer – we picked up where they left off and started the deployment of the platform, fixing issues and bugs along the way to ensure that the platform was ready to serve its users. 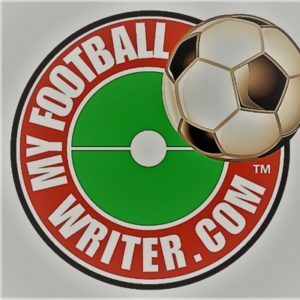 After initial feedback a number of changes were made, and we added blogging functionality to enable Addiply’s story to be told. We continue to maintain and address any issues that come from delivery of such a complex product.
" Everything you could want in a dev partner; responsive, reactive and wholly receptive, Alex and James delivered the goods with the minimum of fuss and bother."